Coconics unveiled three new laptop models in India. These models are called the Coconics CC11B, CC11A and the C314A. The CC11B is an 11-inch laptop that can be folded to form a tablet. While the CC11A has been deigned especially for student’s use, the Coconics C314A is water resistant. While the Coconics CC11A sports an 11-inch display, the Coconics C314A sports a 14-inch display. All three of them have a battery-life of up to 8 hours. The company said that the laptops will be available for distribution from the second quarter of 2019. Now to talk about the specifications of the three models. The Coconics CC11B sports an 11-inch FHD IPS Display and is powered by Intel Celeron N3350. The laptop has a 4GB RAM and comes with 64GB onboard storage. The CC11B runs Windows 10 OS and sports a metallic casing. The device also has USB-Type C and is very portable. As the company claims, the Coconics CC11B is especially designed for frequent travellers. 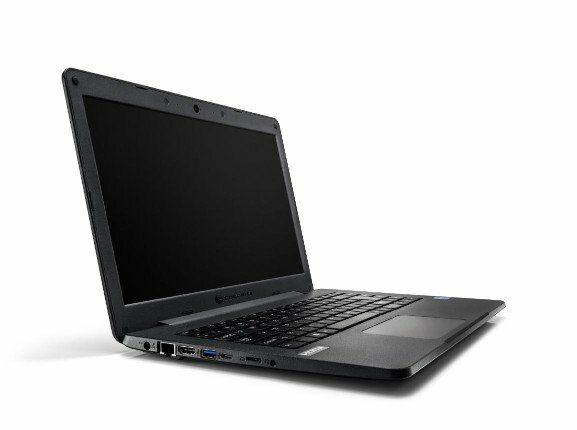 The Coconics CC11A is powered by Intel Celeron N4000 and sports an 11-inch HD Display. The laptop has 2GB RAM, 64GB storage and operates on Windows 10. Finally, the Coconics C314A sports a 14-inch HD Display and is powered by Intel i3 7100U. The device brings 4GB RAM and 500GB internal storage. It runs on Windows 10 operating system. These laptops will be aimed at first time laptop users and will fall in the budget segment. We will not be surprised, if we see price of under Rs 20,000 for them.